To mark breast cancer awareness month, Art & Soul Cancer Foundation and the NGO Passages come together to host an exclusive exhibition curated by artist Brinda Miller and director of Passages Tarana Khubchandani. Featuring paintings by 22 eminent artists including Anjolie Ela Menon, S.H. 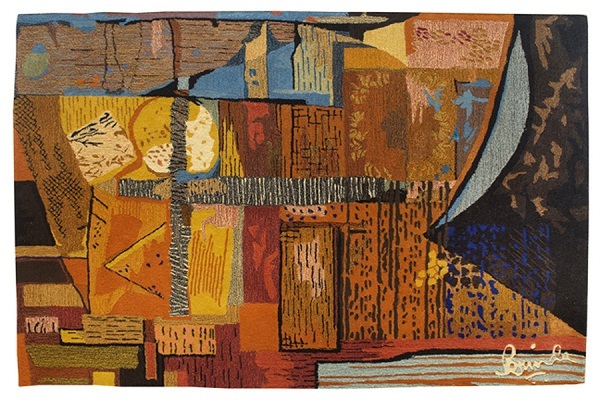 Raza, Jayasri Burman, Jehangir Sabavala, Manu Parekh, Paresh Maity, Rekha Rodwittiya and more, the showcase also includes a collection of hand woven and tufted carpets in wool and silk. All proceeds from the show will go towards the support of cancer patients in their treatment. cARTpet opens at Blue Sea (11, Khan Abdul Gaffar Khan Road, Worli Sea Face), Mumbai on October 21 and will continue at Gallery Art & Soul (1st floor, Madhuli, Shiv Sagar Estate, Worli), Mumbai from October 22 to November 1. Three contemporary artists Ganesh Selvaraj, Kumaresan Selvaraj and Riddhi Shah come together to showcase conceptual art in an innovative exhibition. Creating abstract art out of simple materials like pieces of cut paper, hexagon-shaped paper tubes, patterns with knotted strings or geometrical shapes, the artists give form to these mediums, using them as an ‘infinite landscape’. The Infinite Present is on display at Exhibit 320 (F-320, Old MB road, Lado Sarai), New Delhi until October 20. 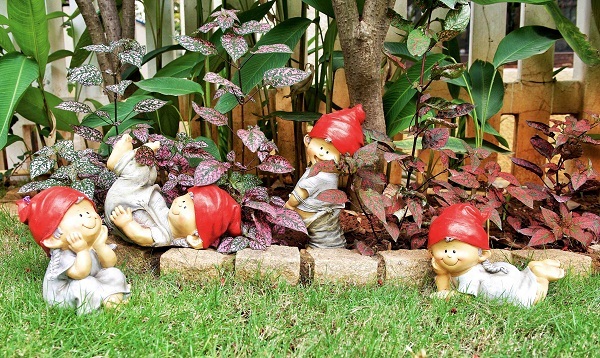 As the festive season arrives, it’s time to redo your home and add some colour to your surroundings. And Mi Casa Collective is here to help. At this exhibition curated by Sonali Batra and Akshita Sekhri, you can browse through artworks and decor items that are sure to brighten up your space. From fine art, carpets, floral arrangements and fragrances to decorative tableware and home accessories, the showcase provides a wholesome shopping experience for all your festive needs. The Mi Casa Exhibit of art and home accessories will take place at Nivasa Contemporary (Shop Number 195, Sultanpur M.G.Road), New Delhi on October 24 and 25. Get a taste of Japan this month at the Mumbai eatery Hello Guppy, with its special ‘sakeober’ menu that offers curated cocktails made from the country’s famous beverages, sake and shochu. 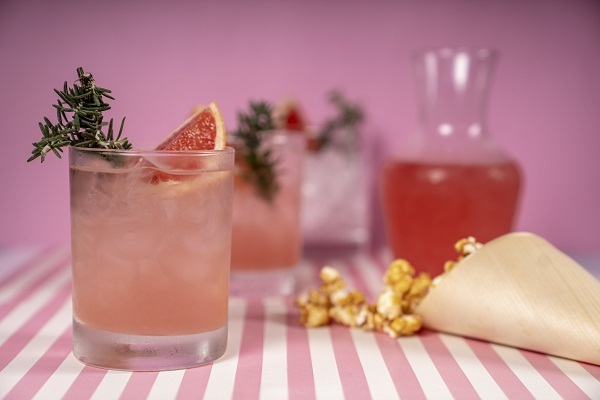 Pick from several mixes like the Geisha Daquiri – a sake with house-made orange and thyme syrup, and lemon, the Nippon Cooler – a rosemary shrub with sake, lemon and grapefruit or the Tanoshii Cosmo, a classic made with Choya Umeshu and sake. And the coolest thing, all the cocktails are on a buy-one-get-one-free offer. Saketober is ongoing at Hello Guppy (C-Wing, Bharat Nagar Road, G Block BKC), Mumbai until October 31. For aficionados of Indian dance forms, this event in the capital is sure to satiate both your cultural and regular appetites. 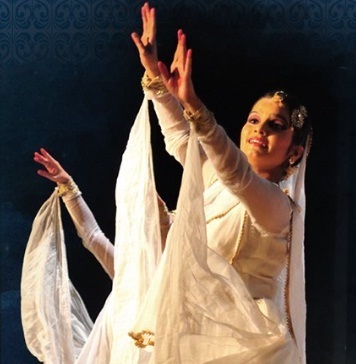 Ghungroo, a one-hour immersive dance musical presents kathak and sufi performances that portray enchanting tales of power, conquests, revenge, devotion and love. End the evening with an authentic Indian barbecue dinner at Angare, where you can enjoy traditional dishes straight from the fire. Ghungroo will be performed at Parsi Anjuman Hall (LNJP Colony, Bahadur Shah Zafar Road), New Delhi on October 21 at 6.45pm. Sway to some amazing LA jazz tunes at the art deco jazz bar on Saturday night with musicians AC on guitar, Avishek Dey on bass, Anurag Naidu on keys and Andrew Kanga on drums. With its state-of-the-art acoustics, The Quarter promises to enliven your weekend as you sip on a G&T in the intimate environs. LA Night at The Quarter will take place at The Quarter (Royal Opera House, Girgaum), Mumbai on October 20 at 9pm.